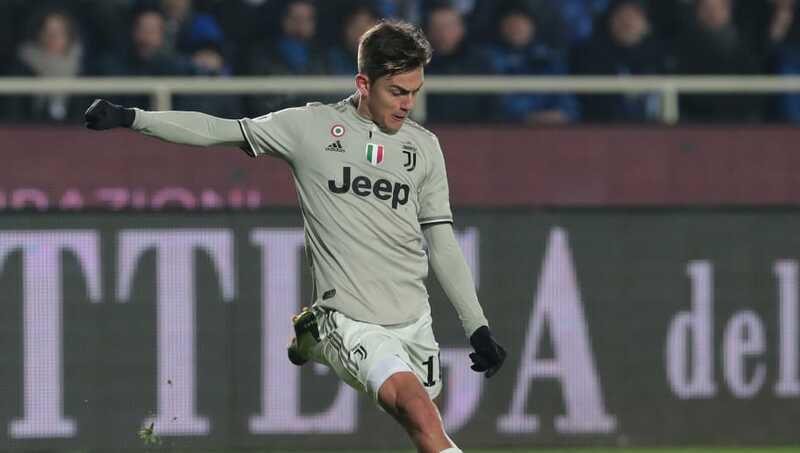 Juventus chief Pavel Nedved has praised Paulo Dybala after the Argentine forward's bust-up with manager Massimiliano Allegri. Dybala was an unused substitute during Juventus' recent 3-3 draw against Parma and was seen leaving the touchline before the final whistle, prompting Allegri to berate the Argentine in front of his teammates at training earlier this week. Italian outlet Tuttosport now claim that Dybala is at the biggest crossroads of his career, following talk that Juventus could look to sign James Rodríguez or Isco as the Argentina international's successor in Turin. But Juventus chief Pavel Nedvěd has spoken highly of Dybala despite his current standing in Allegri's first team, insisting that the 25-year-old is playing better this season even though his goal tally has gone down. Isco, Dybala, Ozil, James etc are facing almost same treatment. Looks like CDM is more significant than CAM position in modern football. "We see our squad as full of superheroes,” Nedvěd said, quoted by Football Italia. "We hold on tight to our players and believe we have a very strong squad. It’s true, Dybala hasn’t scored as much as he did last year, but he is playing much better and I am very happy with his performances." It's added that Real Madrid would be Dybala's most likely destination if he leaves Juventus this summer. That's because the Bianconeri's top two targets are already on the books at the Santiago Bernabéu, and the two clubs could work out a swap deal for either James - currently on loan at Bayern Munich - or Isco, who's fallen out of favour under manager Santiago Solari. Dybala last featured for Juventus when they were dumped out of the Coppa Italia by Atalanta, where former S.S.C. Napoli striker Duván Zapata scored his 19th and 20th goals of the season in all competitions for the Orobici.